We became members of the National Trust a few months ago and have already had so much out of our membership. Previously, on those weekends where we didn’t have much planned, we would perhaps drive into town to spend money on things we didn’t need, or spend the days ‘getting jobs done’ around the house, which frankly is never fun. Now we (I) scour our National Trust handbook to see where we should go visit for the day. Admittedly, Mr M isn’t hugely into the history (I like to think I am), but we both love the outdoors and we are both lovers of England and all it has to offer. The National Trust has certainly made us appreciate more of what’s on our doorstep and all of those great places at home you never think to visit. 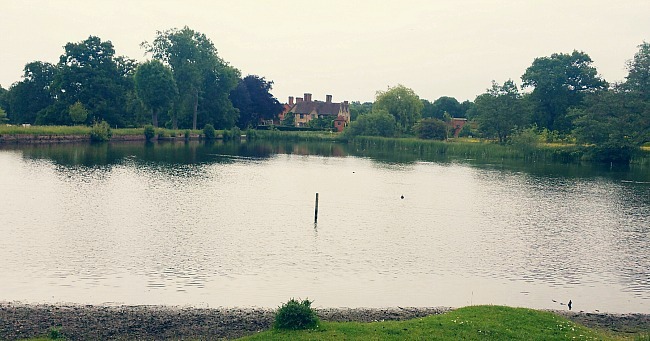 A couple of weeks back we decided to visit Packwood House, which is not far from where we live. 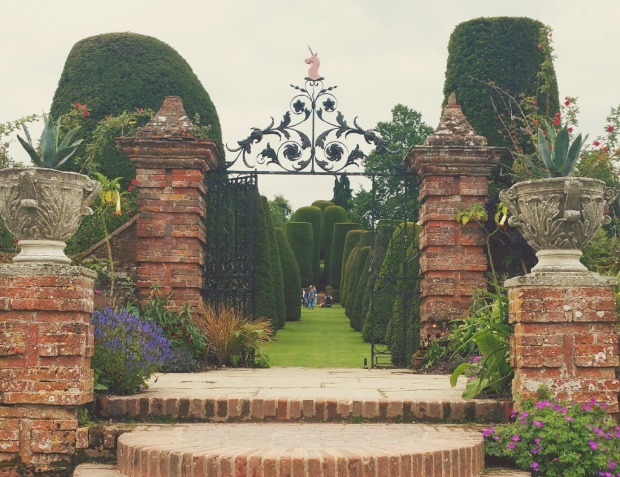 Once described as ‘a house to dream of, a garden to dream in’ Packwood House certainly offers dreamy escapism and there’s something quite enchanting about both the gardens and the house. There’s plenty of countryside to explore as well as various gardens and a newly restored kitchen garden which immediately makes you want to go dig up your back lawn and start ‘growing your own’. The Yew Garden is also quite spectacular – I can’t imagine how many hours it must take to keep those trees so perfectly pruned! After the gardens we took a leisurely stroll around the lake which has plenty of great spots for a picnic (as usual we hadn’t gone prepared). 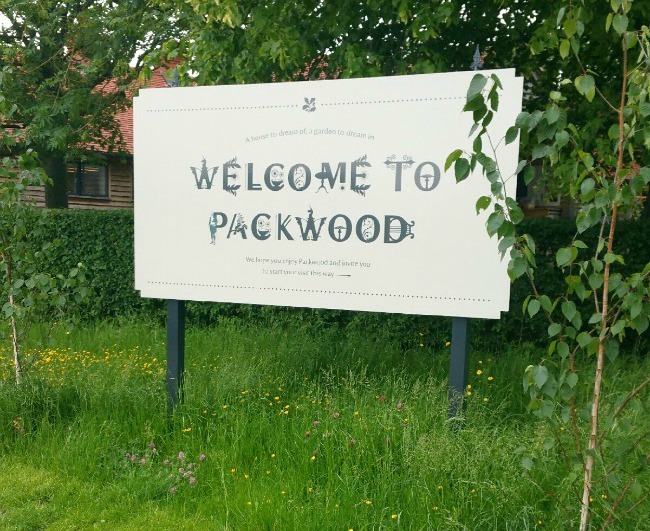 We also passed a couple of Packwood’s ‘Follies’ – a series of playful artworks created by artist Hilary Jack, which I imagine are great for older children to explore. 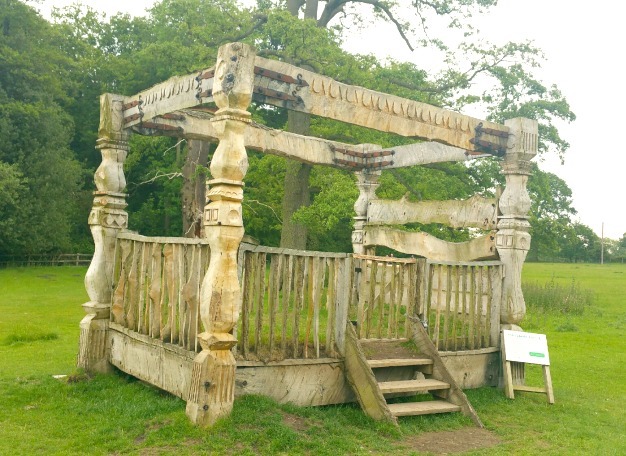 This had-carved wooden bed structure is one of them – a nod to ‘a garden to dream in’ and (apparently) famous beds in history, folklore and fairytale (so I read). Stomach’s satisfied, we took a tour of the house which was restored in the 1920s and 1930s by Graham Baron Ash who created his own vision of the perfect Tudor house. The house is kept as when he left it in 1941 and as you walk around the house, you really get a feel for the great care and attention to detail that went into the restoration. Highlights for me included the Great Hall (where I think I would’ve enjoyed a party or two! ), and the bedroom where Queen Mary stayed when she visited the house in 1927. Mr M, as usual, was rushing me around the rooms, so I didn’t get to take in as much as I would’ve liked, but if you have a thing for Tudor houses, then this is your place. 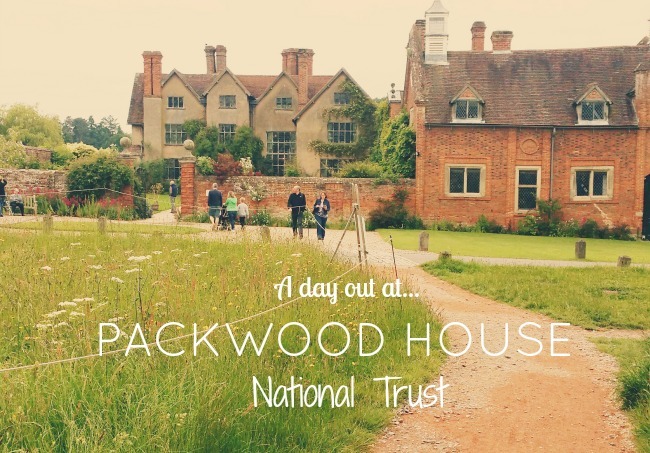 All in all we had a great family day out and really enjoyed all that Packwood has to offer. I’m sure we will be returning again this summer with a picnic blanket in tow. Last week we became members of the National Trust and had a lovely day out at Caughton Court in Warwickshire with Taylor. 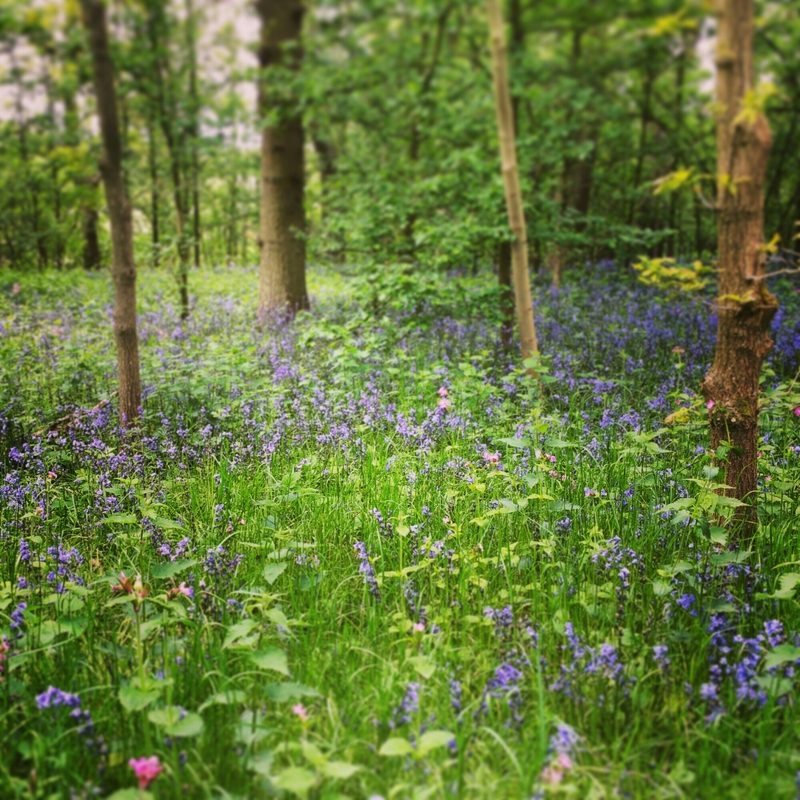 I captured this photo of the bluebells which are out in full bloom at this time of year. 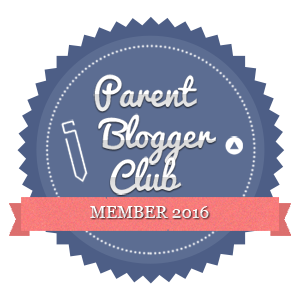 We’re looking forward to getting the most from our membership and discovering more special places throughout the UK over the next year!